Parking is available in the Decker Garage. The Spiritual Center is a short walk from the garage. 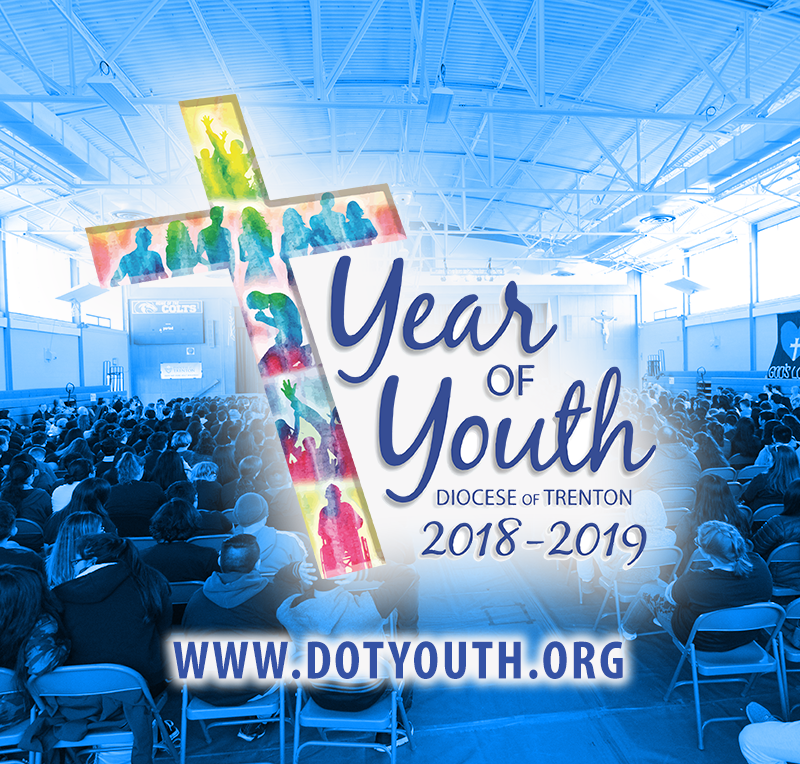 The young adult ministry program of the Diocese of Trenton serves to provide connection to programs, events, resources, and opportunities for young adult in all stages as well direct support for priests, parish staff, volunteers and ministries that work and serve within the young adult community. The Catholic Church considers those young people between the ages 18 and 39 as part of the young adult community. However in that variety of life stages there are dynamic differences within this particular community. Some young adults are in college, others are working; there are singles, engaged couples, married couples with and without children. The Dept. of Youth and Young Adult Ministries serves to challenge the young adult community by witness and relationship with Christ through ongoing formation, events, and opportunities. Please be sure to check the events calendar , you’ll see events that are organized out of this office as well as from young adult communities throughout Monmouth, Mercer, Ocean, and Burlington counties. Connect with us! Sign up for our email blast and keep up to date on our latest happenings in your area! Please fill ou the below form!